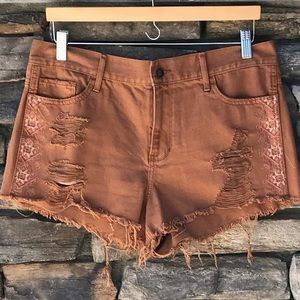 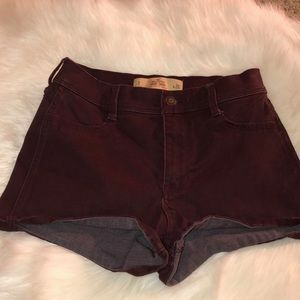 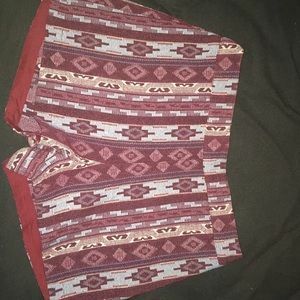 Brown suede high waisted shorts! 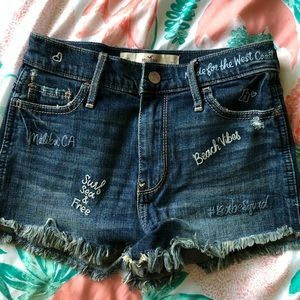 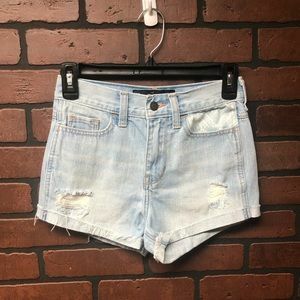 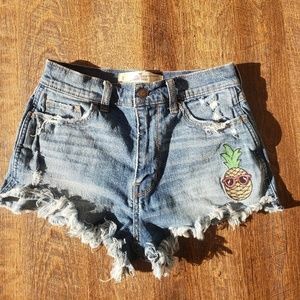 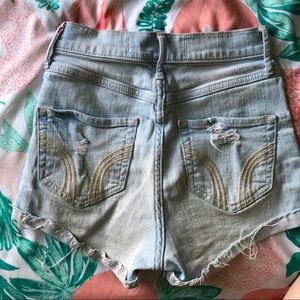 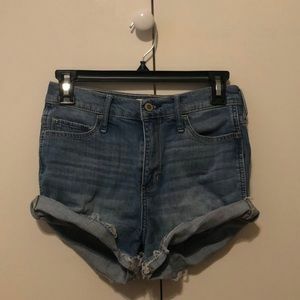 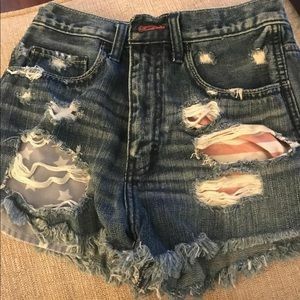 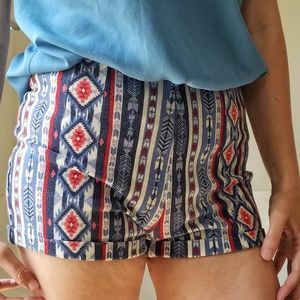 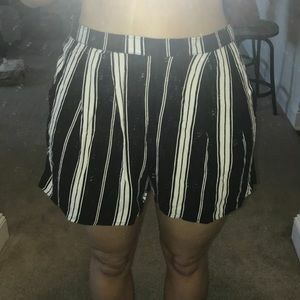 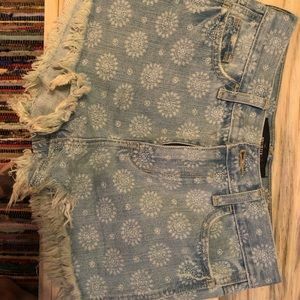 High rise jean booty shorts! 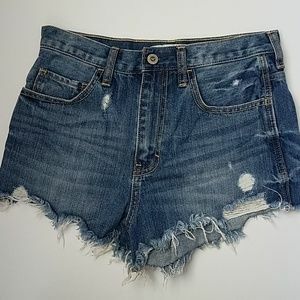 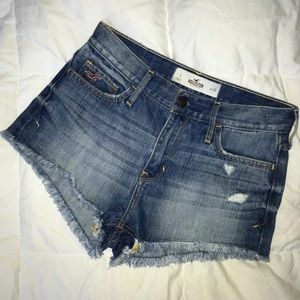 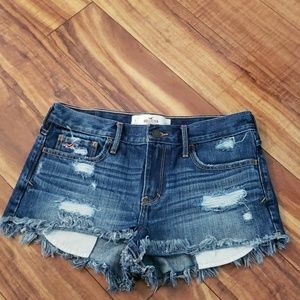 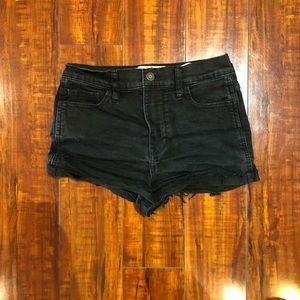 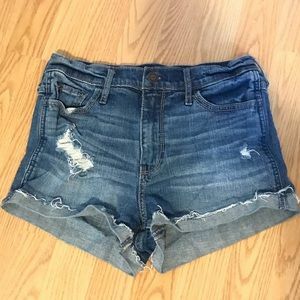 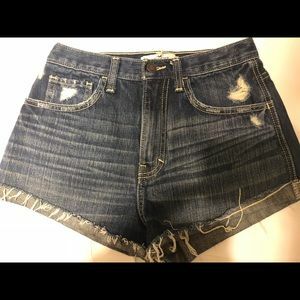 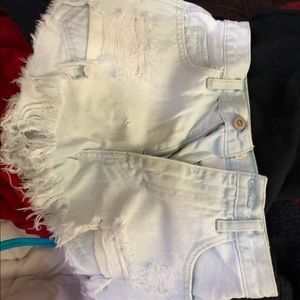 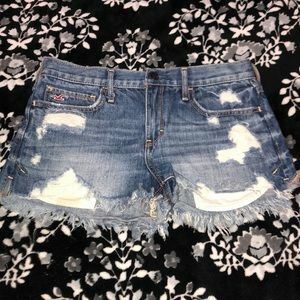 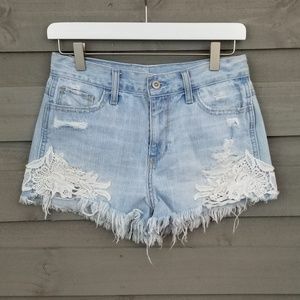 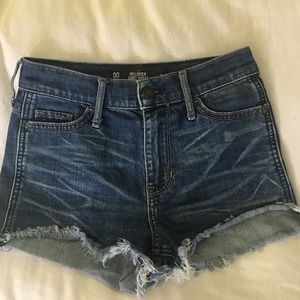 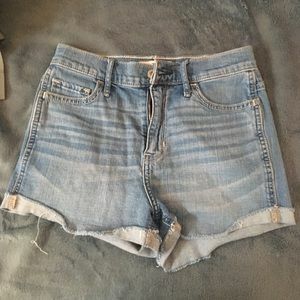 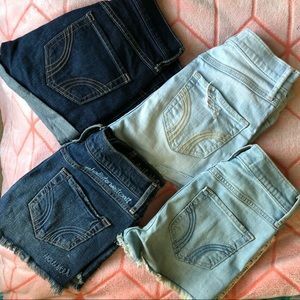 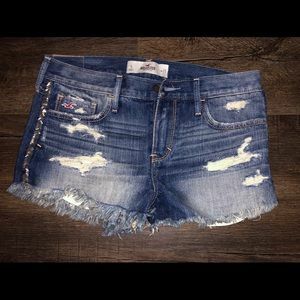 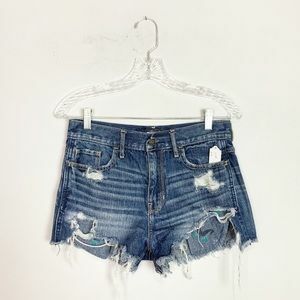 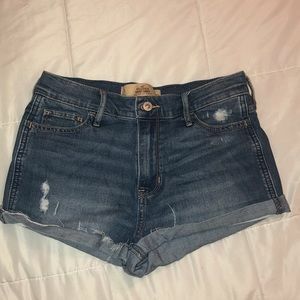 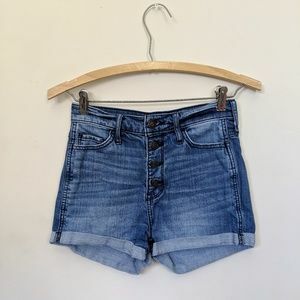 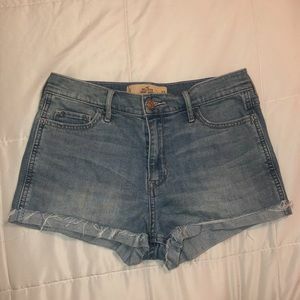 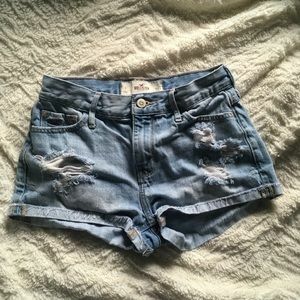 hollister high wasted jean shorts !